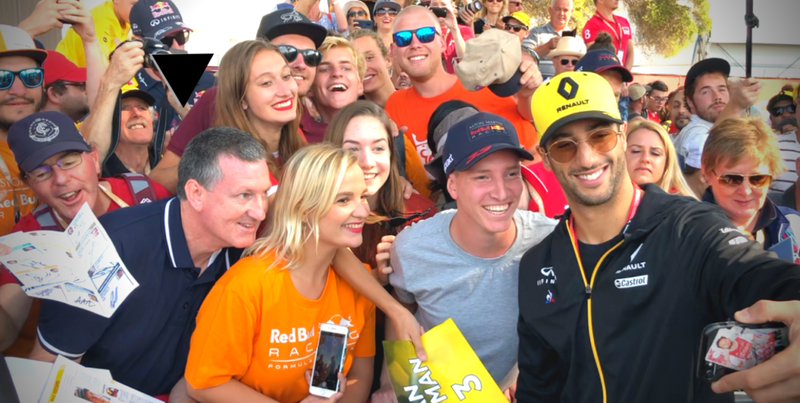 ► Exclusive footage of this years drivers with their local fans at the 2019 Australian Grand Prix! This was taken in the Formula 1 entry – exclusively for photographers and journalists – enjoy our behind the scenes video! We are bringing our viewers a series of mini clips behind the scenes of Formula 1 – videos that show what it’s like to be a part of the prestige sport, including access to the Paddock, the Pits, at photoshoots, signings and so on. All content that would not otherwise be shown on TV or elsewhere. Next Article Did this end Ricciardo’s race?